The province of Iloilo on the island of Panay has a rich trove of heritage houses, left over from the sugar industry boom in the 19th century. Iloilo also had the largest port in the Philippines at that time which facilitated the export of sugar to foreign shores and deposited money in the hands of the sugar barons. 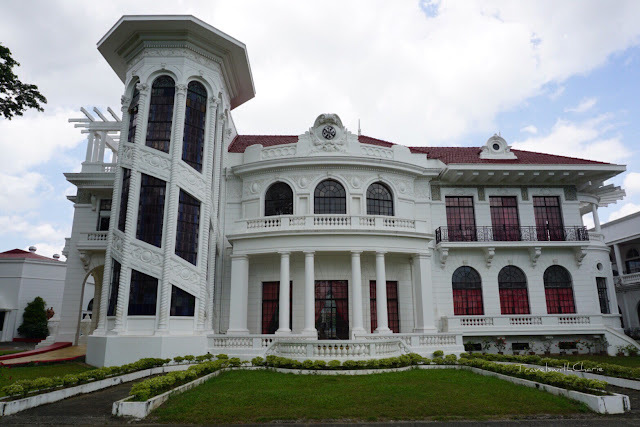 The barons dropped their earnings into the acquisition of properties in Negros and the construction of beautiful homes in Iloilo, many of which are located in the vicinity of the Jaro Cathedral.